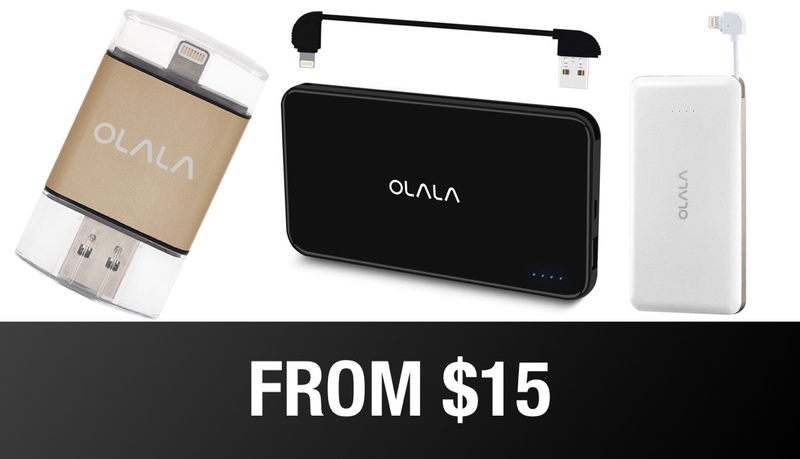 A number of highly-rated OLALA technology-based products are on sale, right now! The discounts mean that you can instantly save money on hardware that you have probably previously considered. Let’s dive right in and take a look at the deals below to see exactly what’s on offer, a description of the product, and any associated discount codes to get the biggest saving. 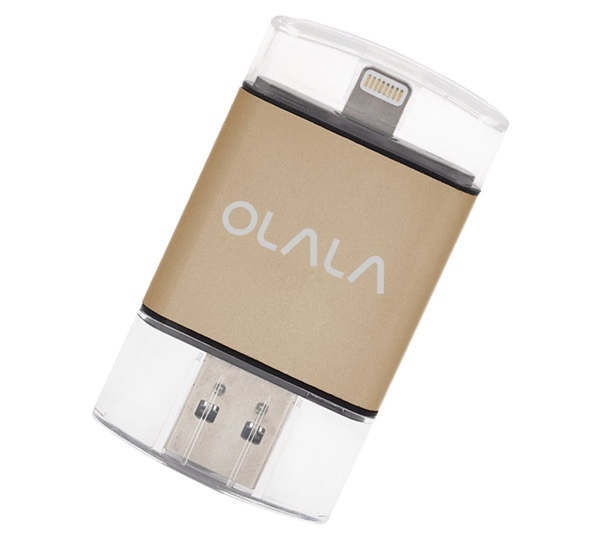 This is the new generation of flash drives which offer compatibility with Apple’s iPhone and iPad hardware rather than just with a computer via USB. This purchase is going to get you 64GB of storage on a handy little drive which can be used to transfer data to and from your iOS device thanks to the help of an accompanying app. Tiny, reliable, and utterly lightweight. The first thing that you will notice with this product is that it’s extremely portable and extremely lightweight, which are both needed features given the type of product that it is. 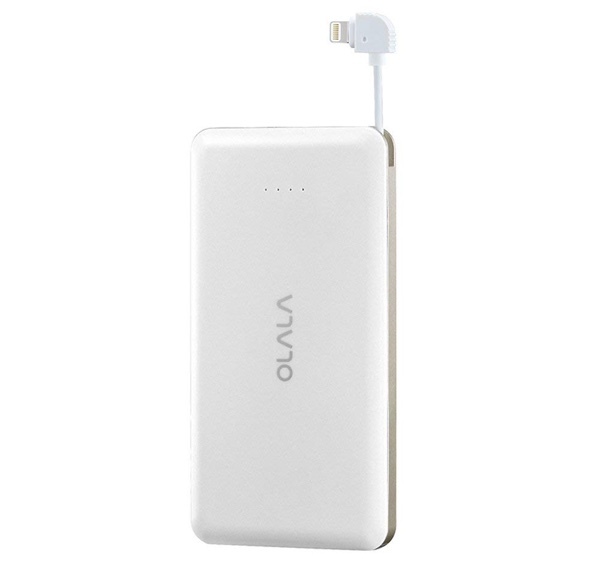 It also comes with an internal 10,000mAh battery capacity to get your devices charged up on the move and includes a built-in Lightning cable so that you don’t need to carry one with you at all times. 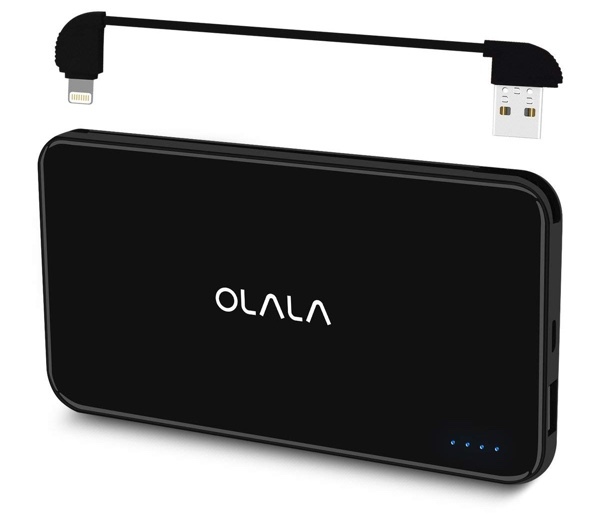 If 10,000mAh is overkill, or the above product is a little too expensive for your needs, then this 6,000mAh alternative can take its place. It comes with a very similar lightweight and portable design. Offers the same reliability. And even has a similar built-in Lightning cable for connection to iPhone or iPad, which is entirely convenient. The battery within this should be good enough to get a normal iPhone up and running up to two times without it needing to be charged itself. Remember, if any of the deals above tickle your fancy, then make sure to act quickly before they expire and also take note of the associated discount codes to make sure that you lock in the maximum amount of discount available.